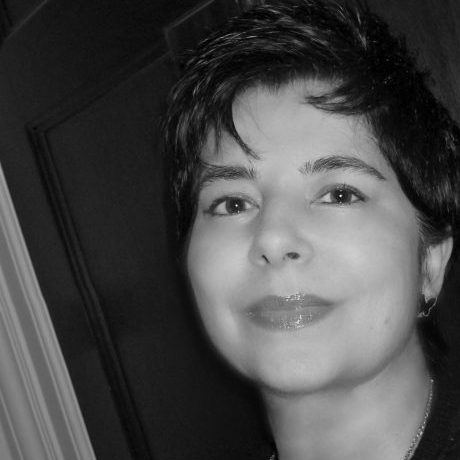 Marie-Libanie has several decades’ worth of teaching experience in a variety of disciplines. She served as a private tutor and Governess of HIH the Grand Duke George Romanov, the heir-apparent to the Russian Imperial Throne in exile, and worked for a number of Maghreb and Middle Eastern VIP families, including the Moroccan royal family. Marie-Libanie has a Masters and a Doctorate in Archaeology; she trained in Cultural Heritage with UNESCO and worked as a professional archaeologist for a number of years. She also lectured in Cultural Heritage Management at university level. She worked as a language consultant for a number of high profile organisations, including Credit Suisse, Lloyds Bank, Bank of Scotland and JP Morgan. In her spare time, Marie-Libanie enjoys opera, ballet and golf. Really helpful, excellent knowledge of the GCSE course. Helped me get through some grammar I had found difficult before. I am also much more fluent in Speaking French now. Marie-Libaine, you have made a huge difference to my son’s confidence. This has come through your diligence, patience and, most of all, your skill as a French tutor. It is wonderful to see him blossom, all in time for his exams. THANK YOU!